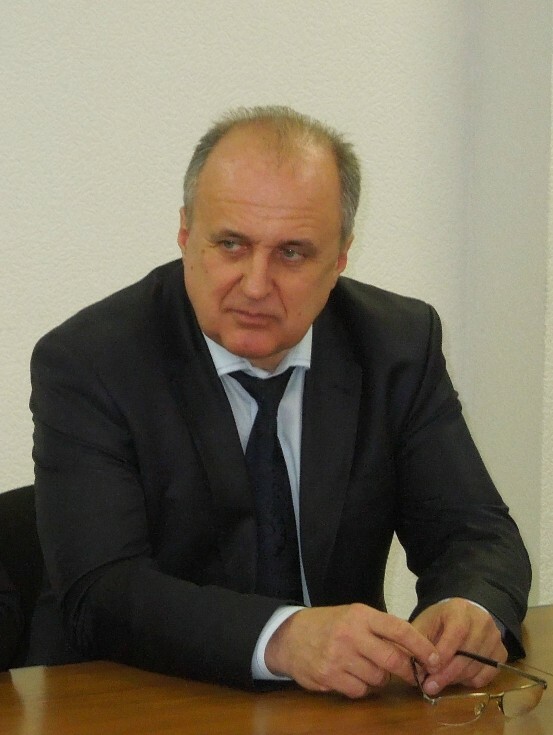 Viktor Ogneviuk – Doctor of Philosophy, Professor, Full Member of the National Academy of Pedagogical Sciences of Ukraine, Rector of Borys Grinchenko Kyiv University – Project Coordinator. Nataliia Morze – Vice-Rector on Informational Technologies, Doctor of Pedagogical Sciences, Professor, Corresponding Member of National Academy of Pedagogical Sciences of Ukraine – Project Manager. 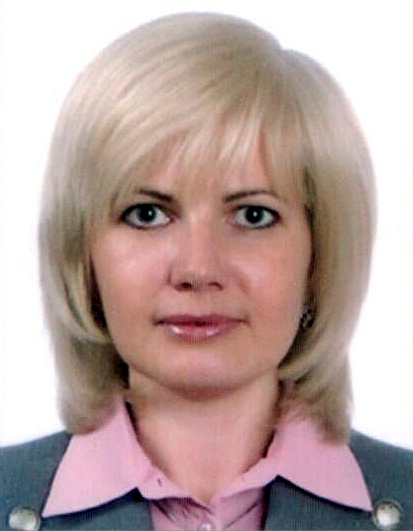 Irina Bosenko – Chief Accountant of Borys Grinchenko Kyiv University – Project Administrator. 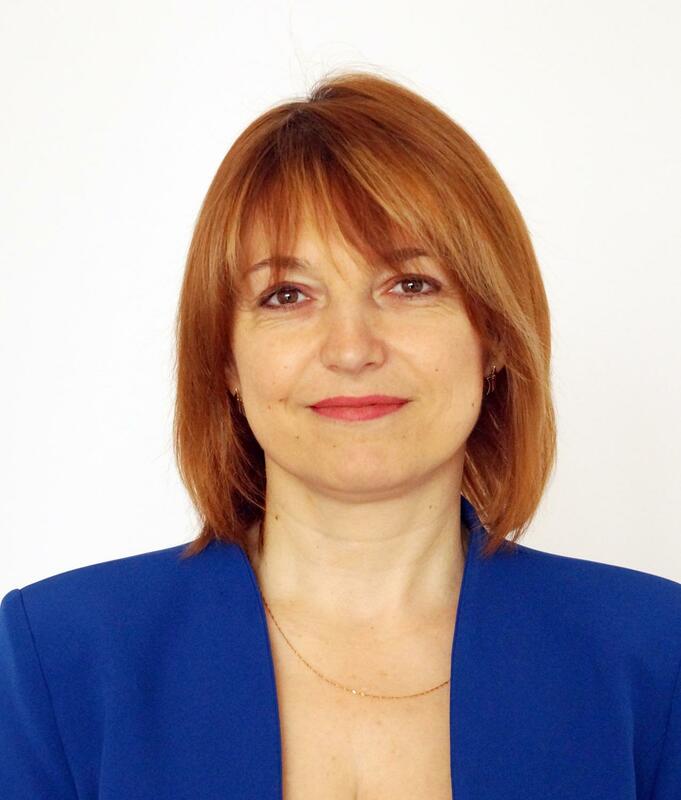 Oksana Buinytska – Associate Professor, Ph.D., Head of IT in Education Laboratory – Project Administrator. 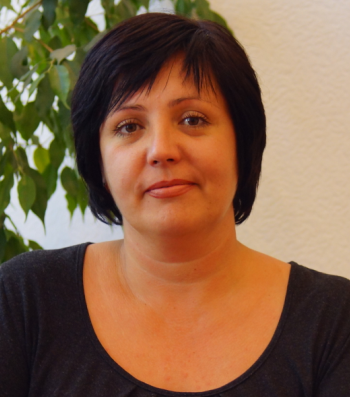 Iryna Vitsan – Deputy Chief Accountant – administrative staff of the project. 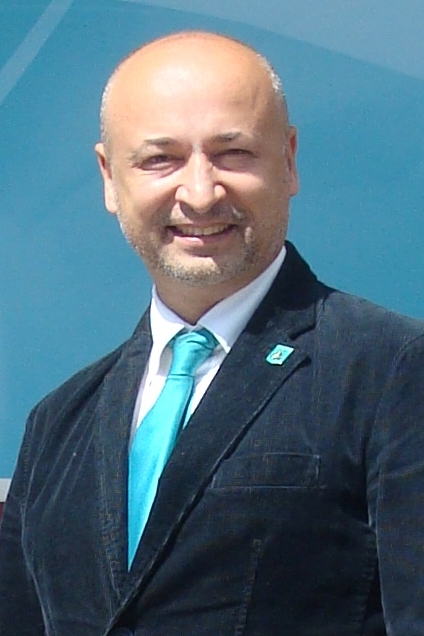 Mykhailo Voitsekhivskyi – Associate Professor, Ph.D., Director of the In-Service Training Institute – administrative staff of the project. 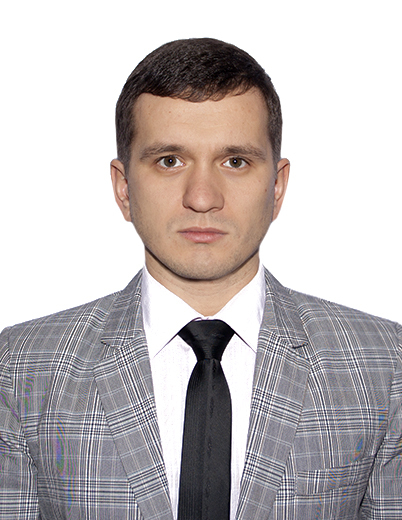 Bohdan Hrytseliak – Deputy Head of IT in Education Laboratory – technical staff of the project. 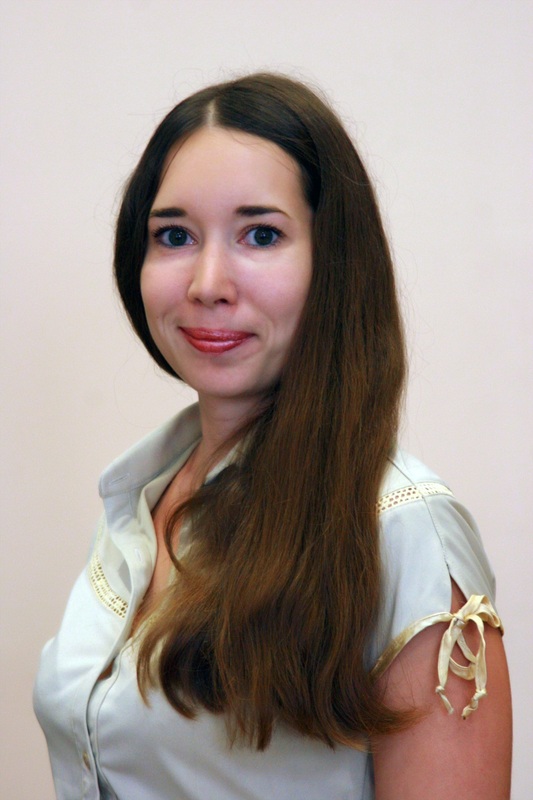 Kateryna Osmolyk – Methodologist of the Center for Webometry and information systems of IT in Education Laboratory – the technical staff of the project. Valeriia Smirnova – Methodist of the Center of ICT competencies of IT in Education Laboratory – the technical staff of the project. 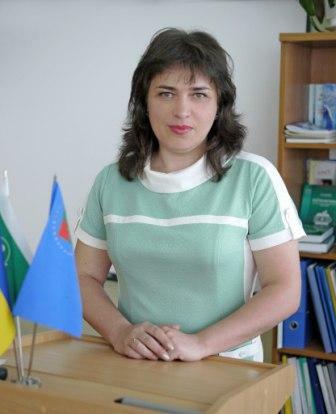 Nataliia Morze – Vice-Rector on Informational Technologies, Doctor of Pedagogical Sciences, Professor, Corresponding Member of National Academy of Pedagogical Sciences of Ukraine – Academic Project Manager. 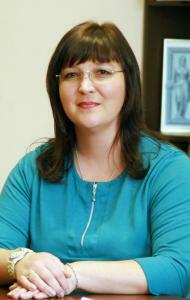 Hennadii Bondarenko – Head of the Department of Primary Education at the Pedagogical Institute. 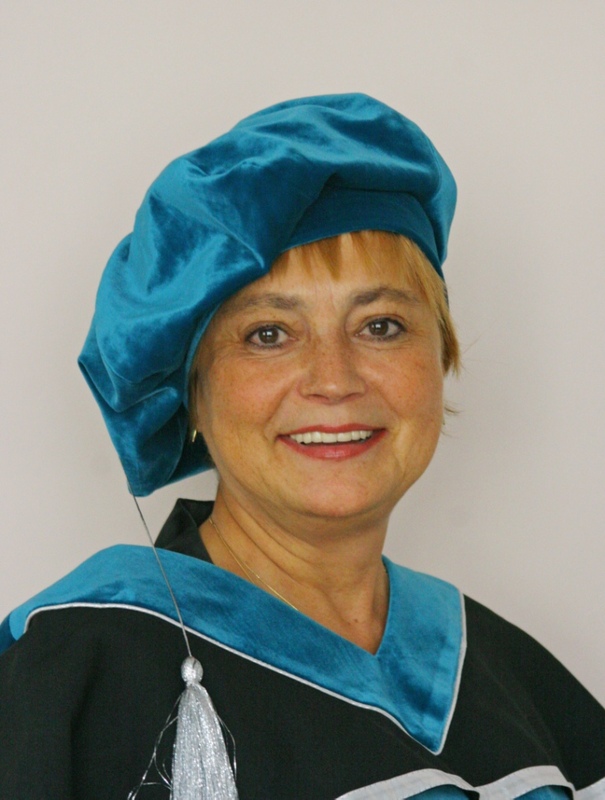 Oksana Buinytska – Associate Professor, Ph.D., Head of IT in Education Laboratory. 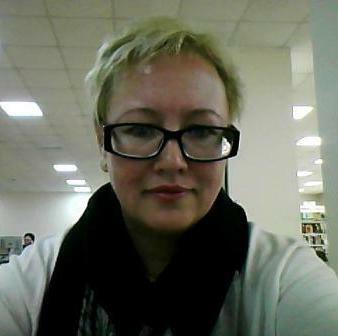 Liliia Varchenko-Trotsenko – PhD in Pedagogy, Researcher of the Center of ICT competencies of IT in Education Laboratory. 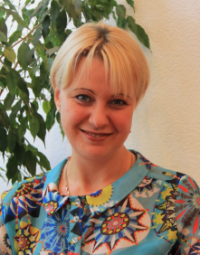 Svitlana Vasylenko – Deputy Head on the Content and Research of IT in Education Laboratory. Viktoriia Vember – PhD in Pedagogy, Assosiate Professor of Department of Computer Science and Mathematics of the Faculty of Information Technology and Management. 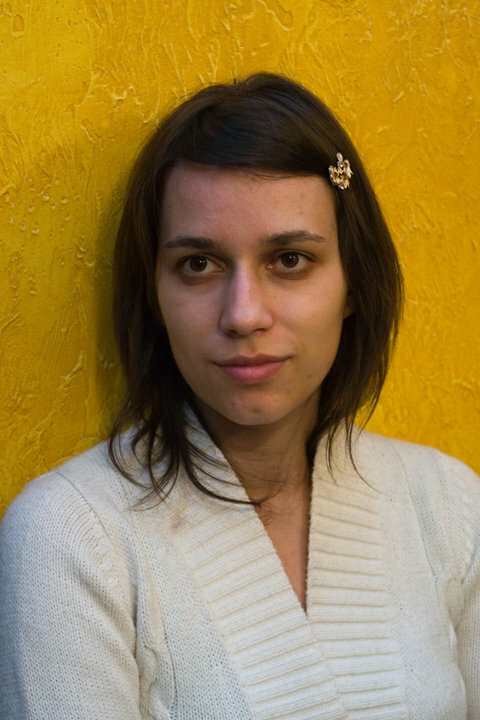 Iryna Vorotnykova – PhD in Pedagogy, Associate Professor of the Department of Methodology of Natural and Mathematical Education and Technologies. Mariia Gladun – Senior Lecturer of Department of Computer Science and Mathematics of the Faculty of Information Technology and Management. Svitlana Ivashnova – PhD in Pedagogy, Associate Professor, Deputy Director of the In-Service Training Institute for Scientific Work. Olha Kotenko – PhD in Pedagogy, Associate Professor, Director of Pedagogical Institute. 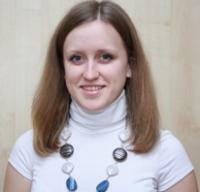 Anastasiia Tiutiunnyk – Methodist of the Center of ICT competencies of IT in Education Laboratory.